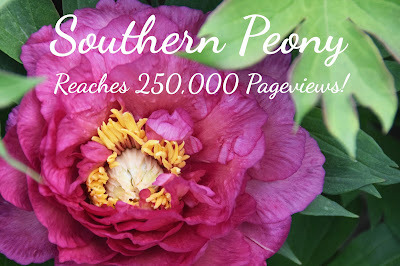 Southern Peony: 2018 Southern Peony Hits 250,000 Pageviews!! Intersectional peonies really do grow so well here in the South. I recently heard from our last winner, and she said her Peony 'Bartzella' plant is doing well and developing buds again this year. How exciting! 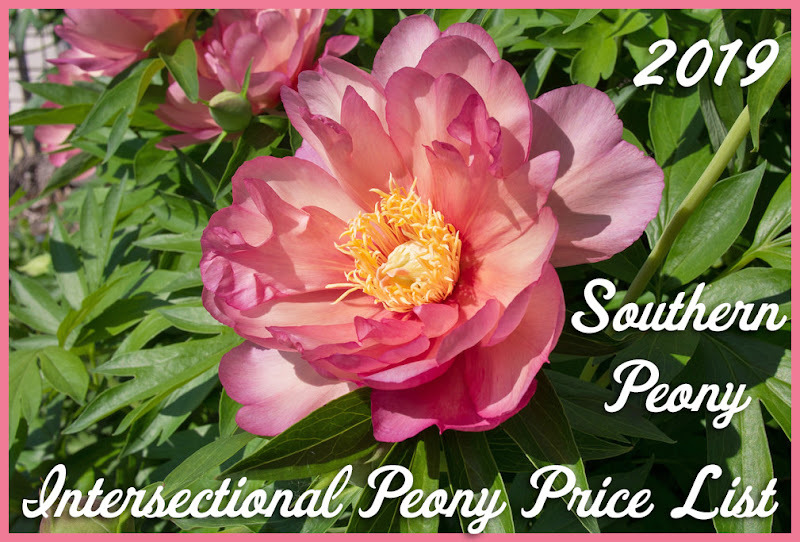 The winner of this year's peony will be drawn from our email subscriber list on March 31, 2018, and the peony root will be shipped this fall. So if you'd like to join us, please do. We just got a new email format too, 2018 Southern Peony Gets New Email Format. 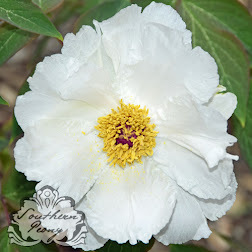 The name of the intersectional peony will be announced later this month. Stay tuned!